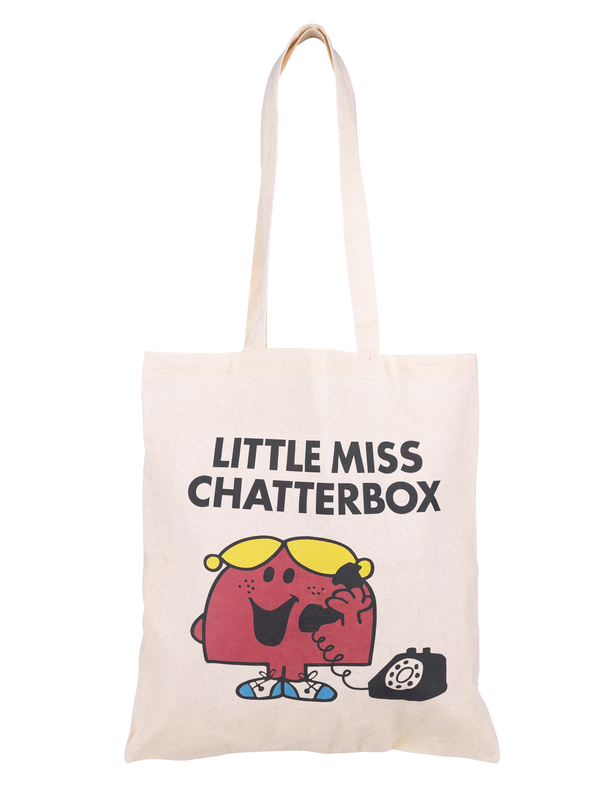 Show love for the most social Little Miss, with this super handy tote bag. 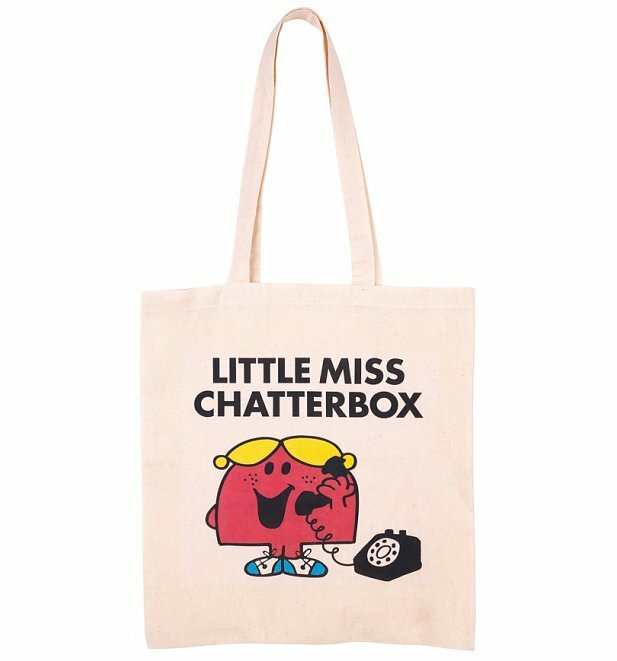 Great accessory for any Roger Hargreaves fan. 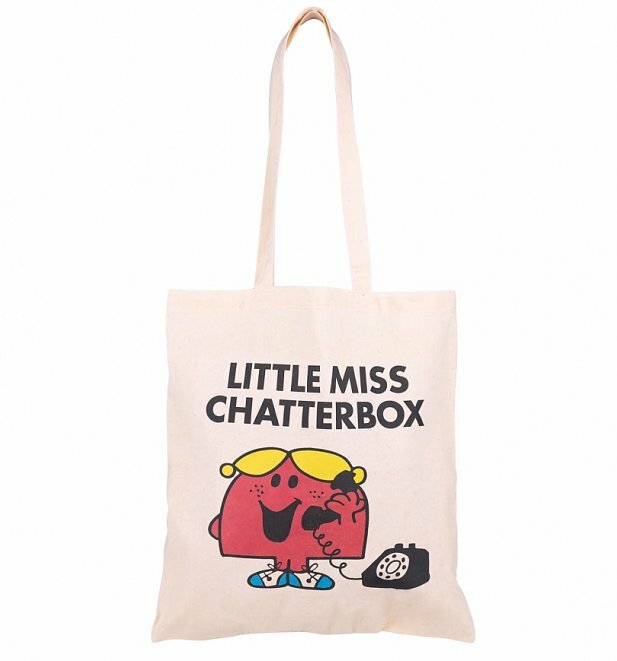 25826Little Miss Chatterbox Tote Baghttps://www.truffleshuffle.co.uk/product_images/TS_Little_Miss_Chatterbox_Tote_Bag_6_99_1.jpg6.99GBPInStockGBP/mens/women/accessories/fairytales-and-books/gifts/80s/cartoons/mr-men-and-little-miss/accessories/bags/gifts-for-bookworms/little-miss/accessories/bags/tote-bags/white-off-white/truffleshuffle/70s/accessories/bags/shoulder-bags/exclusive6.9900Chat, chat, chat.